The suitcases are out and Ohiophotogrl won’t tell me where she is going and if I get to go. Maybe I’ll get my suitcase out and load some stuff up just incase I get to go. I hope I get to go. Oh how I love an adventure! Stay tuned! This entry was tagged adventure, blog, blogging, camera, creative, entertainment, friends, fun, Hanging out, kid friendly, laughing, life, Mr. 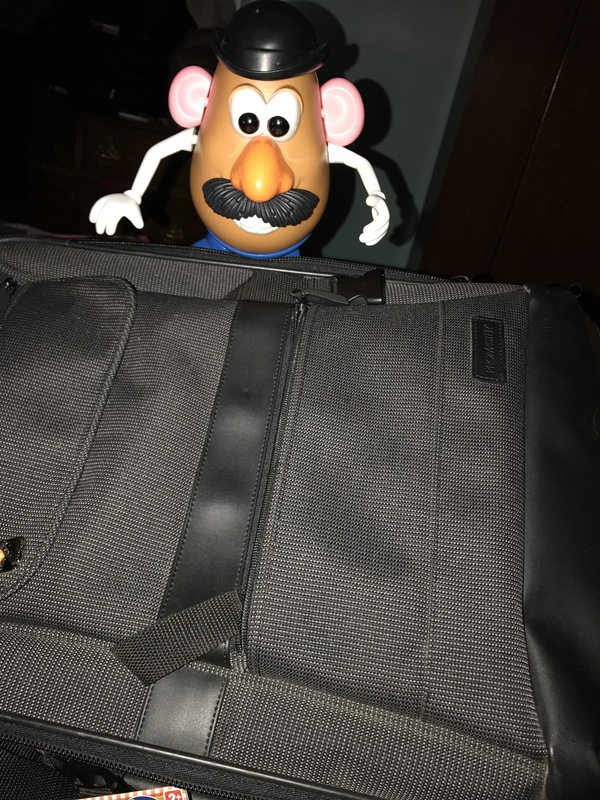 Potato Head, muse, packing, photography, play, road trip, toy photography, travel. Bookmark the permalink.